Due to its chemical characteristics it can be used for the production of Stainless Steels and in all types of equipment. FeNi ferronickel is in granulated form and is continuously added into converters and electric furnaces. 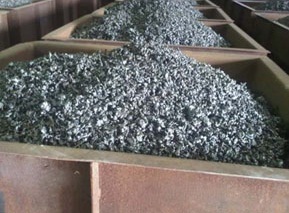 Each kg of FeNi nickel is providing approximately 3 to 4 kg of clean iron. 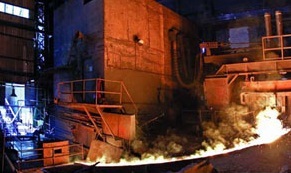 The addition of virgin iron has big advantages to steelworks. The cooling effect in stainless steel process is significantly low and much lower than stainless steel scrap or other nickel forms. Because of its specific chemical characteristics, that is the low carbon content, the contained virgin iron and nickel content in the range of 20-26%, the FeNi ferronickel ranks among the best in the world. • Granules are free from any artificial source of radiation. FeNi ferronickel is developed for use in automatic handling and storage equipment. 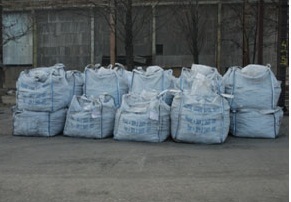 It is supplied in bulk form, containers and big-bags (2 tons). 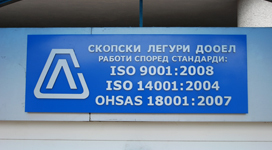 It can be added continuously and in exact quantities to all types of equipment in steelworks. FeNi granules can be handled by electro-magnets, buckets, belt conveyors, vibrating conveyors and bucket conveyors. Owing to the physical properties of FeNi granules, handling and cleaning out is without loss or ollution of the product. Therefore the handling cost is minimal.